It is official. 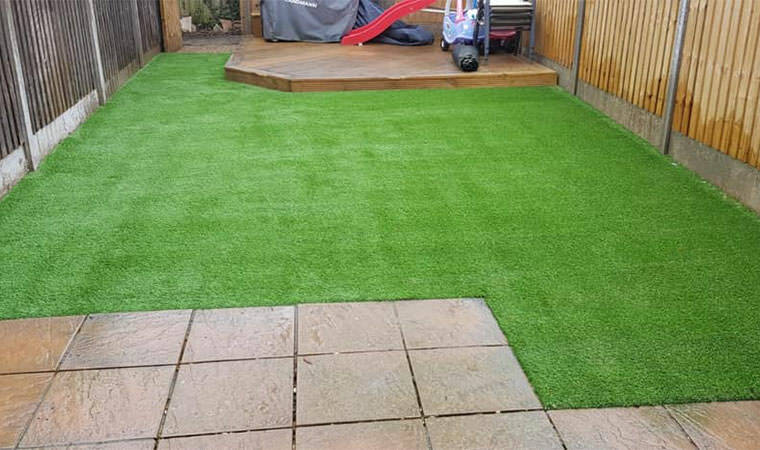 People from Snodland in Kent love artificial grass! This is the 5th job we’ve done here in a matter of weeks. 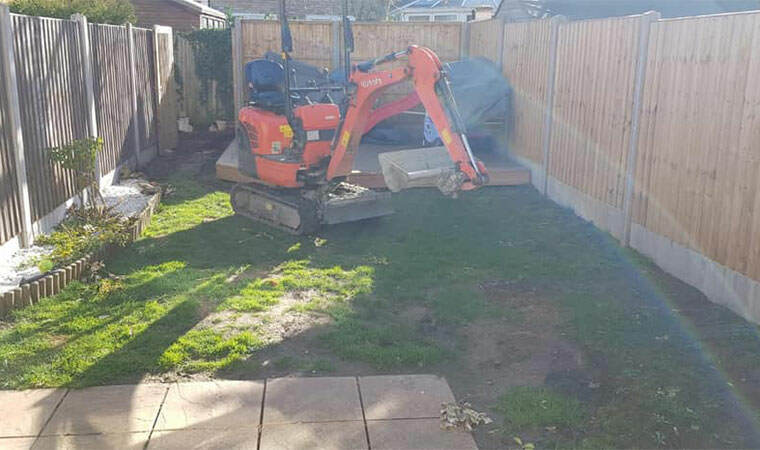 On this occasion it was just a small install in a back garden. The Outfield was the grass of choice.